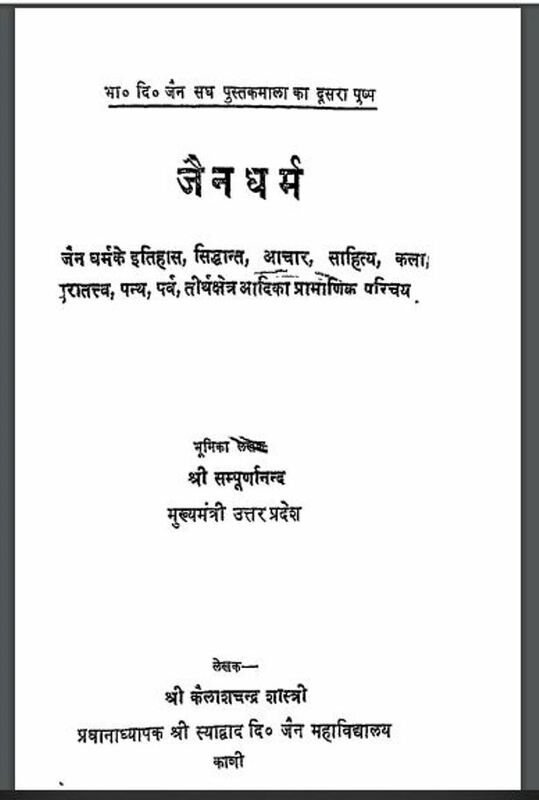 Description about eBook : So the Jain religion is rich in literature, but there was a lack of such a book which can get the introduction of public Jainism. Everyone experiences this shortage. Ujjain’s Seth Lalchand ji Sethi had also dared to give a thousand rupees on his behalf to the author who wrote such a book…………..